We're obsessed with hats over here! It's an easy accessory to complete your entire outfit. We love the cozy, winter looks- the jacket, boots, big knitted sweater, and of course the staple hat! 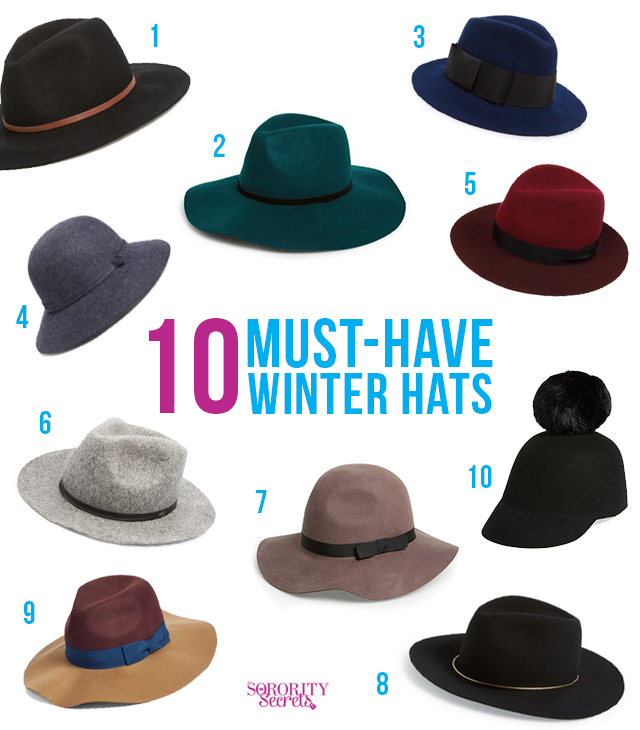 When it comes to winter hats, there's definitely must-have colors for hats and that's black, tan, and gray. We've been seeing a lot more emerald green & burgundy too, which we love as well! Click on the links above to get your staple winter hat for this year! 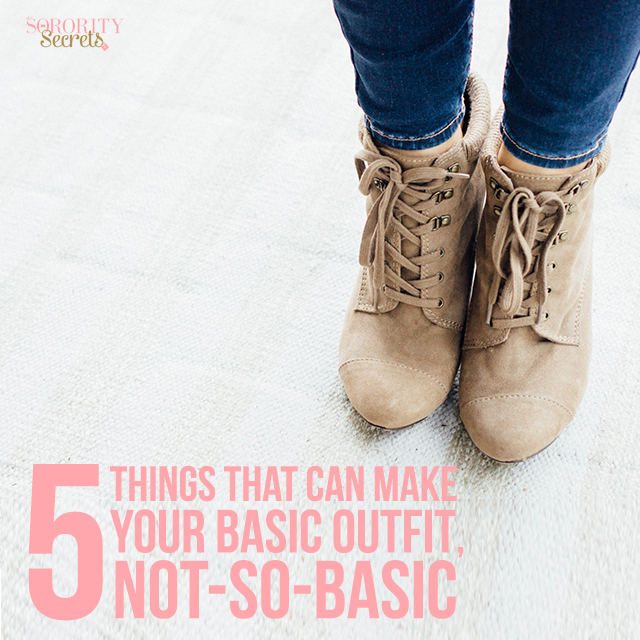 If you're more of a minimalist like us and like your basic tees and jeans we have five things we always wear to still stand out wearing a basic outfit! It's pretty amazing what one thing can do to your entire outfit. We believe in the term, "less is more", so we thinking keeping it simple is better, but you can always spruce things up! Here is our list of items that can make your outfit stand out from the crowd! Lipstick - it's pretty amazing what a simple lip color can do to your entire outfit. Maybe match a black turtleneck and skinny jeans with a red lip?! 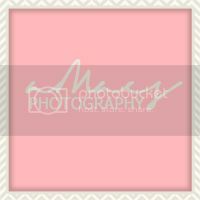 So simple, but so cute! Hats - hats can really make you stand out from the crowd. If you're not really a hat person, just try it out for a day and we promise you're going to be getting tons of compliments left & right! Your Hair-do - if you always wear your hair down, wear it in a cute ponytail or vise versa! We love a basic outfit with a cute messy bun, pony tail, or even wear it in a braid. The point of this is switch it up from your usual and it can really make a difference! Shoes - yes, shoes are a girls favorite thing, but just by switching it up and wearing converses or even heels with a basic outfit it spruces things up! Jewelry - now again, since you are wearing a simple outfit, you can go either way with your jewelry! You can keep it simple or you can wear something more detailed- that's the best part about wearing simple outfits! What are some of your favorite ways to spruce up your basic outfits? ?